The 4th Generation is now here. 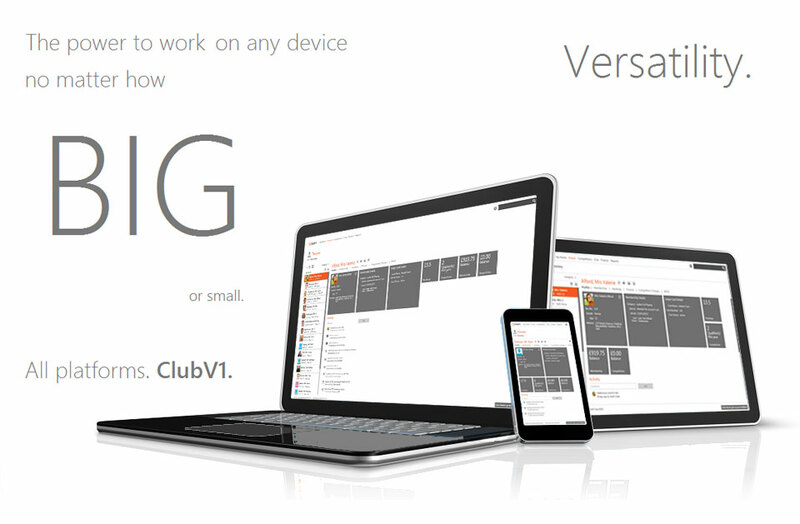 Using over 30 years of development expertise and customer feedback, combined with cutting edge cloud technology, we have now developed ClubV1. 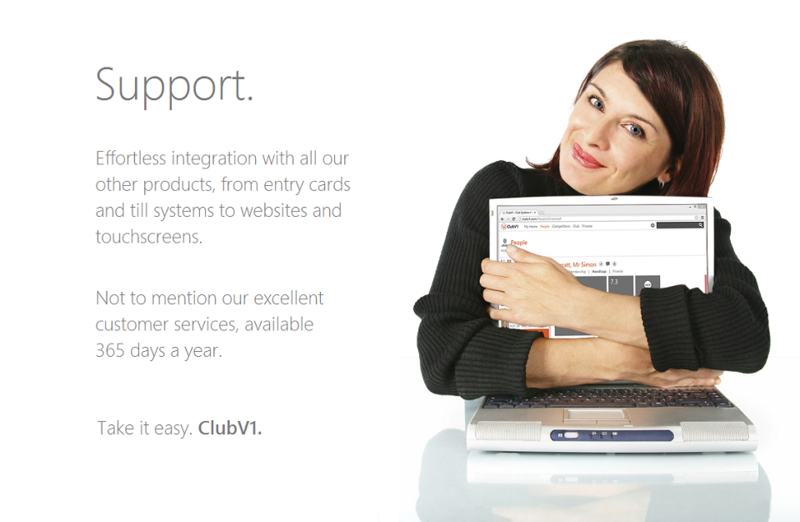 “ClubV1 is an absolute breath of fresh air. To have one database which is capable of handling all operations pertaining to Golf Membership, Handicaps and Clubhouses within one system, that can be used from anywhere with an internet connection is just brilliant. Copyright© 2013 Club Systems International Ltd. All rights reserved.